I am very excited to have represented a Buyer in the purchase of 6 258 W 14th St, a luxury end unit townhome in Central Lonsdale, North Vancouver. Congratulation to my client who was able to obtain this property in a competitive multiple offer situation. The 200 block of W 14th St may be one of the best streets in Central Lonsdale and I am very excited for them to move from a two bedroom condo in Lower Lonsdale to a property that will be ideal for them for years to come. 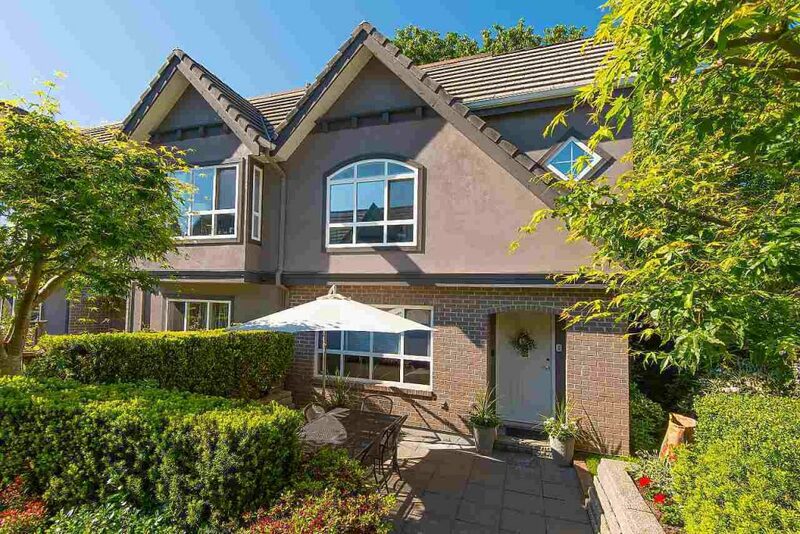 WELCOME TO MAPLE LANE-A BEAUTIFUL QUIET AND PRIVATE END UNIT townhome with lots of natural light located on a tree-lined street in the heart of Central Lonsdale. This well appointed, elegant home has an ideal floorplan with 3 bedrooms up, a master ensuite and a media/den down. Features include large principle rooms, Bamboo wood floors, stainless steel appliances, gas fireplace, stone counters, central vac and direct access to 2 parking stalls. Enjoy easy indoor/outdoor living with a sunny south facing entertainment size patio and a private back patio surrounded with lush green space. Ideally located just a short walk to the library, parks, schools, transit and the new Whole Foods.